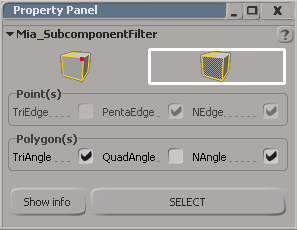 This addon allows Filtering SubComponent on polymesh. 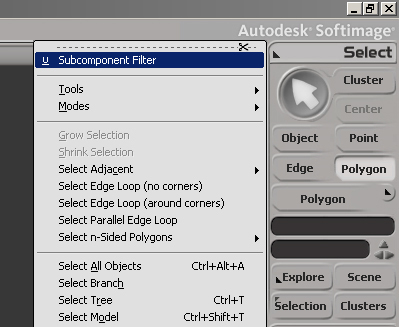 Usefull for cleaning modeling or simply check a geometry. Show info : Toggle Displaying "Show Selection Info" on the last Active viewport.